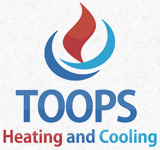 For prompt, affordable air conditioning and heater repair and service for Columbus, Ohio, make Toops Heating And Cooling your choice. We mainly service residential clients like yourself, but we are open to performing light commercial work for your business. Our team specializes with zone-system installation, which keeps two-story homes equally cool on both floors, but we have the skills to handle any HVAC project of yours. Save money by avoiding constant repairs and get better heat circulation when you replace your old or damaged furnace with a new one. 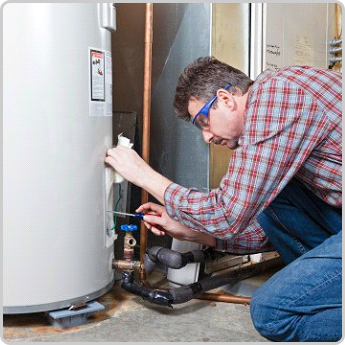 We understand that it is both miserable and maddening to endure the cold winter without a properly functioning unit. Once you've contacted us, our team heads over, getting straight to work on installing your home's new heater, professionally and quickly.